CitiXsys, a NYC-based provider of integrated omnichannel retail management solutions, raised $20m in Series B funding. 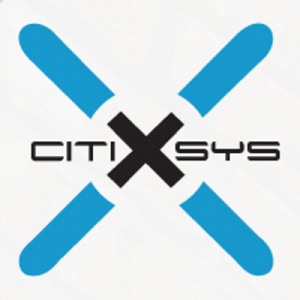 The round, which brings the total amount raised by CitiXsys to $45m following on a Series A round of $25m, was led by Housatonic Partners. The company intends to use the funds to ramp-up growth and make strategic acquisitions. Founded in 2005 and led by CEO Kamal Karmakar, CitiXsys provides a retail management software which allows retailers to optimize business operations increase revenue, build customer loyalty, reach new customers and lower their operating costs. The company’s flagship solution, iVend Retail, addresses all retail operations, including in-store terminal and mobile Point-of-Sale transactions, eCommerce, inventory and fulfillment, loyalty programs, pricing & promotion management, and analytics. 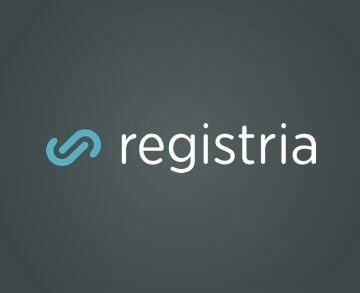 It integrates Sage, SAP, NCR and Microsoft, offering certified connections via Open API to enterprise resource planning and other third-party solutions. Clients include Samsonite, Virgin Mobile, Crabtree & Evelyn, Circle K, Asics, The Al Muhaidib Group and Havaianas.